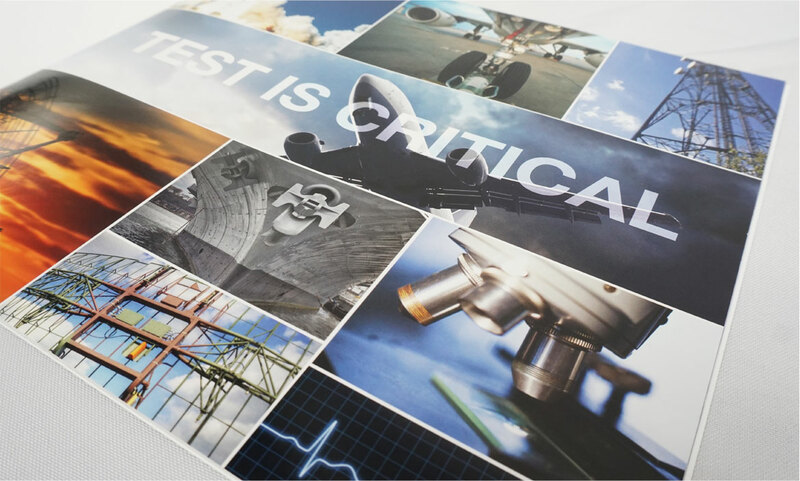 For over 35 years, Giga-tronics has been helping solve the world’s next generation Radar and Electronic Warfare problems with state-of-the-art high-speed signal generators, sub-system and sub-assembly, test and measurement equipment. 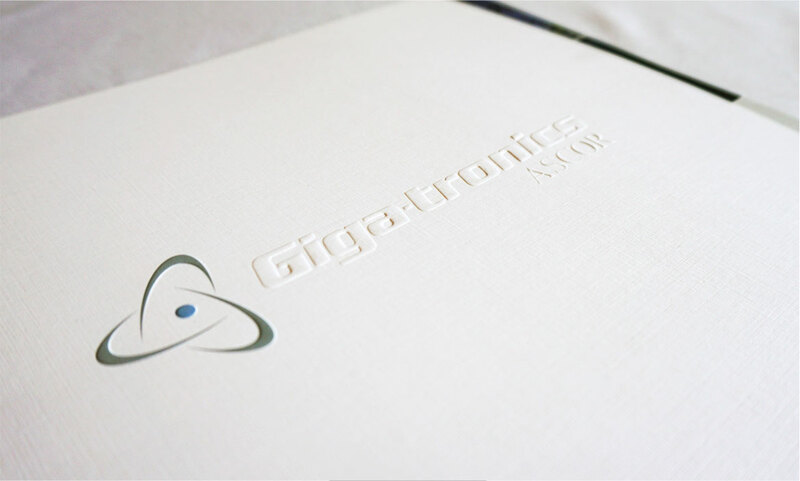 Giga-tronics asked dystrick to help them create collateral and a demo for an upcoming event. We delivered a breathtaking handbook, and an equally breathtaking demo/video for their show that was used even after the event was finished. Contact us for more information. 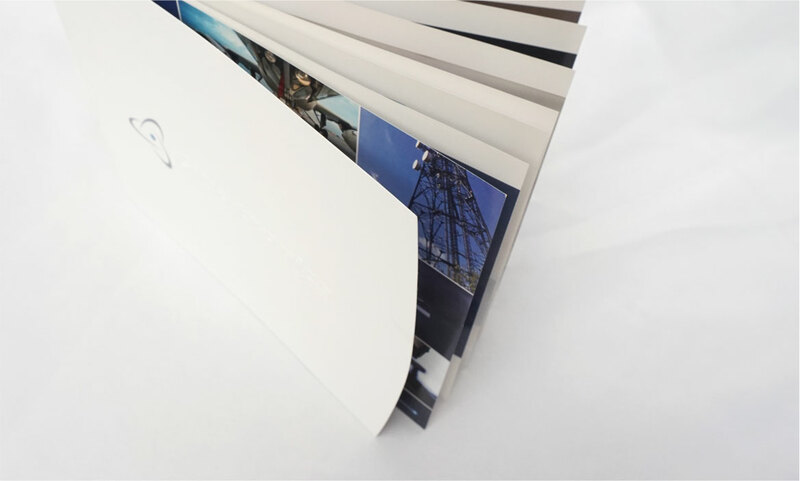 The Giga-tronics book handout had an embossed cover with a custom die-cut. The final piece was colorful, informative, and told the Giga-tronics story both visually and with words. The images and messaging was impactful.